At Olson Insurance, we are a full-service insurance broker, bringing you trusted coverage for your auto and home. 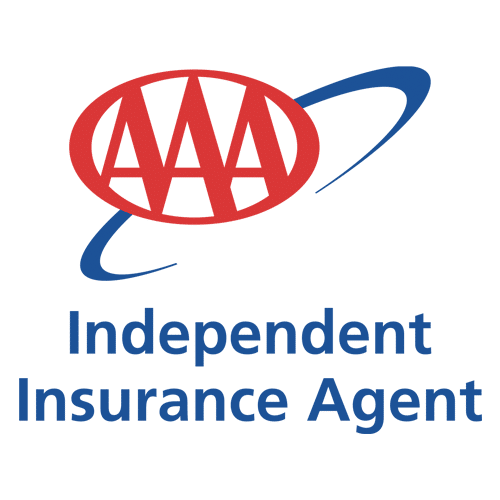 We also offer coverage for your business, specialty vehicles, condos, and vacant homes, in addition to renters, life, disability, Medicare, and Mexico insurance. We’ve built our company on the foundation of great customer service. That means our experienced, professional agents will be here for you when you need us. We serve individuals, families, and businesses in Glendale, Peoria, Phoenix, Surprise, Sun City, Sun City West, El Mirage, Youngtown, Avondale, and Goodyear. Give us a call at (623) 583-7999, and we’ll provide you with a thorough risk assessment along with an insurance package that is specifically tailored to your needs.